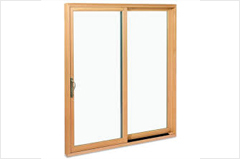 If you enjoy spending time in your garden or on your balcony, Sliding Doors glide open and close easily to make accessing your outside space as effortless as possible. 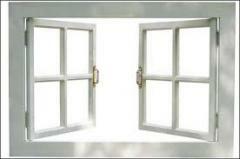 It can be frustrating when a lovely view is impeded by bulky door frames or blocked by external walls. A Sliding Door can open up your view so it can be enjoyed and admired all year round. 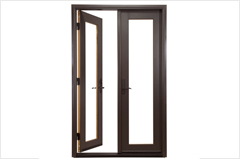 Sliding doors create a feeling of space and extra natural light without taking up more internal room. 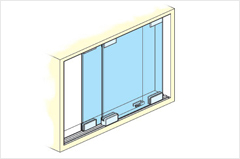 They are expertly designed to slide parallel to the wall so they don’t interfere with your room design or walking areas. And rollers are discreetly positioned so they don’t interfere with the aesthetics of doors. 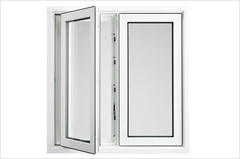 Plasowin windows have a system for those Customers / users who have a Constraint for space. 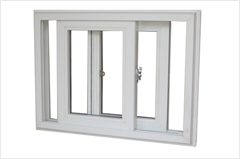 uPVC Sliding windows system can be Two Track – Three Track or multi Track shutters. 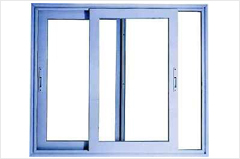 The sliding Door is made up of two (or more) sashes that slide horizontally, to the left or right, on tracks. 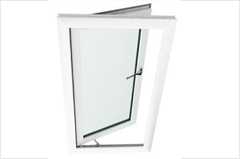 Wider Sashes can be made in this system therefore ensuring bigger single piece of glass and making the room more brighter.